Happy Tuesday! 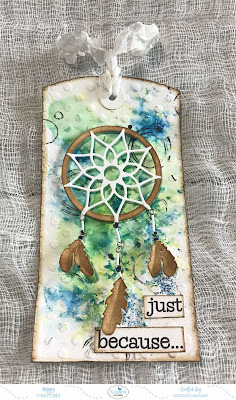 I'm up on the Elizabeth Craft Designs blog today sharing my fun Just Because... Tag. 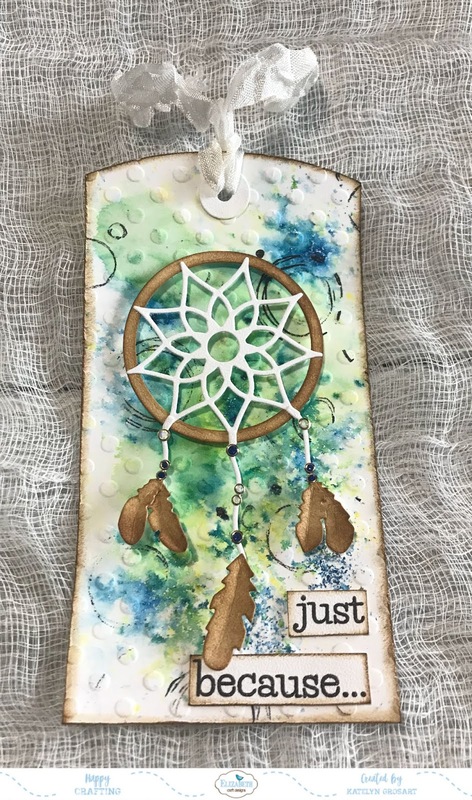 To create my tag I used some dies from Joset Designs and Els van de Burgt Studio as well as a stamp from Krista Schneider. I have a full tutorial on how I made my tag over on the Elizabeth Crafts Designs Blog.